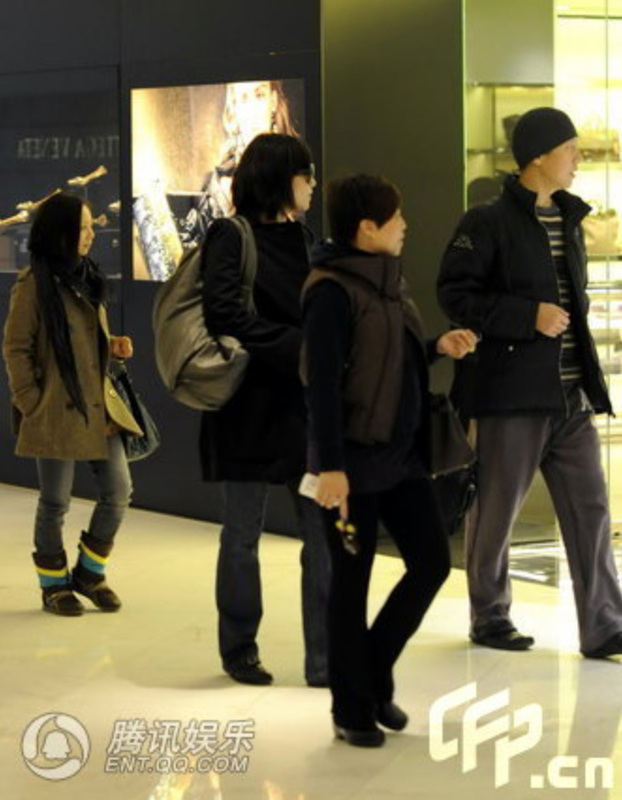 Faye Wong (王菲) was photographed while shopping on Dec. 9. Despite the dreary winter weather, Faye’s a ray of sunshine! Wow…always love Faye in yellow…anyway, anyone saw this ?